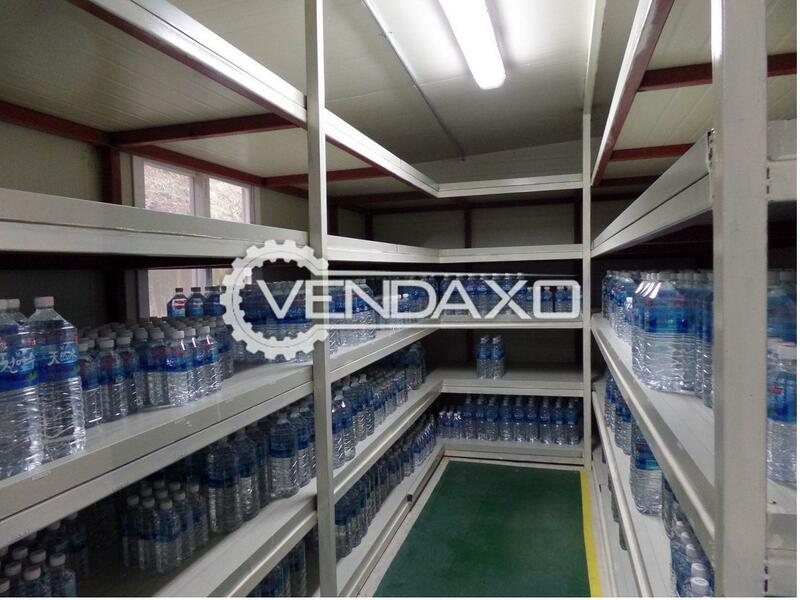 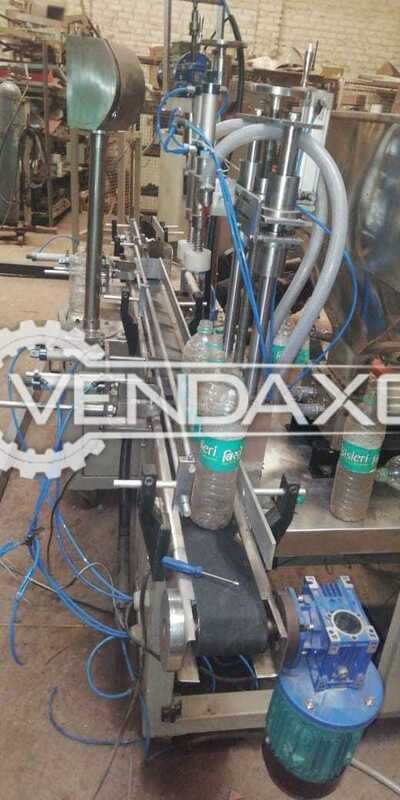 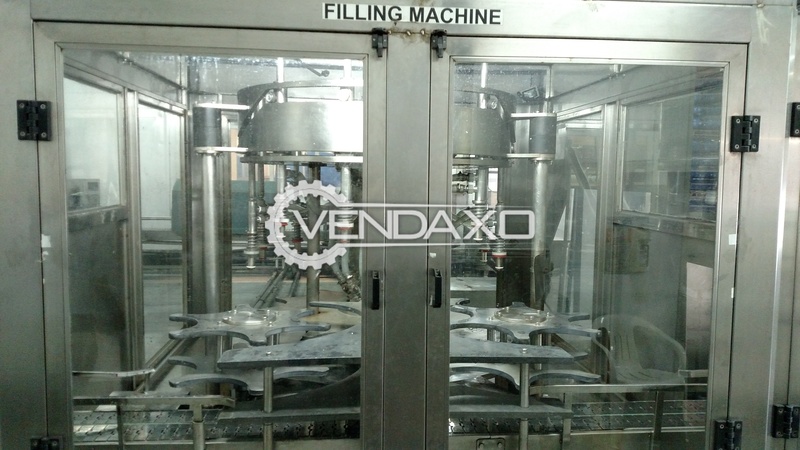 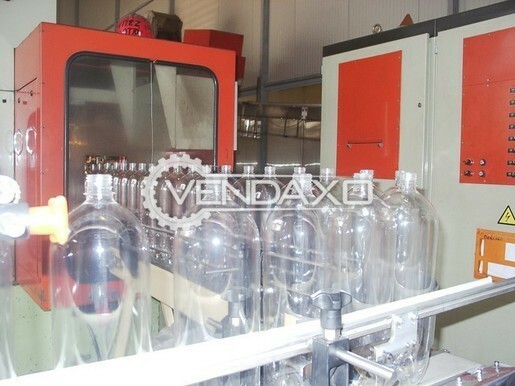 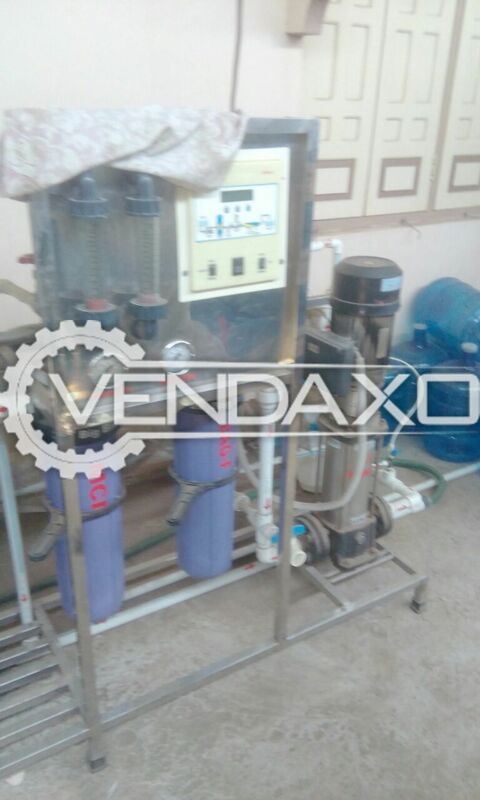 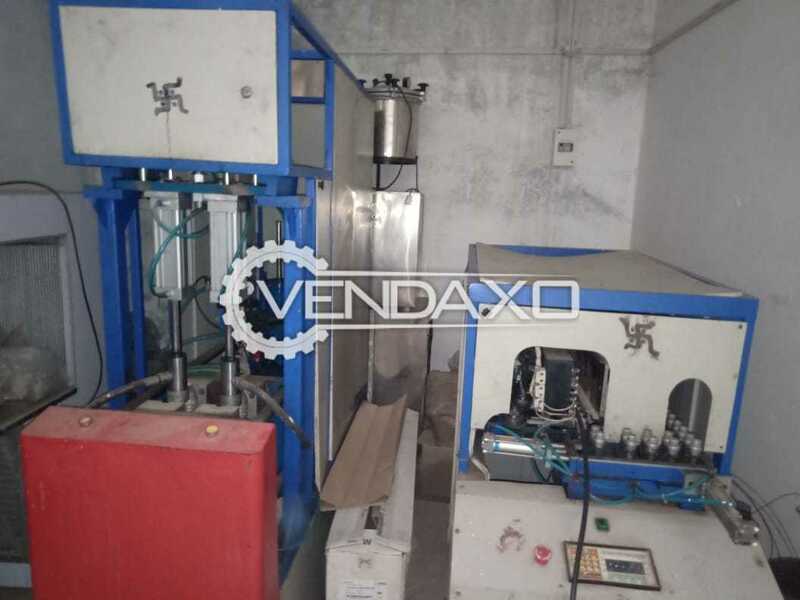 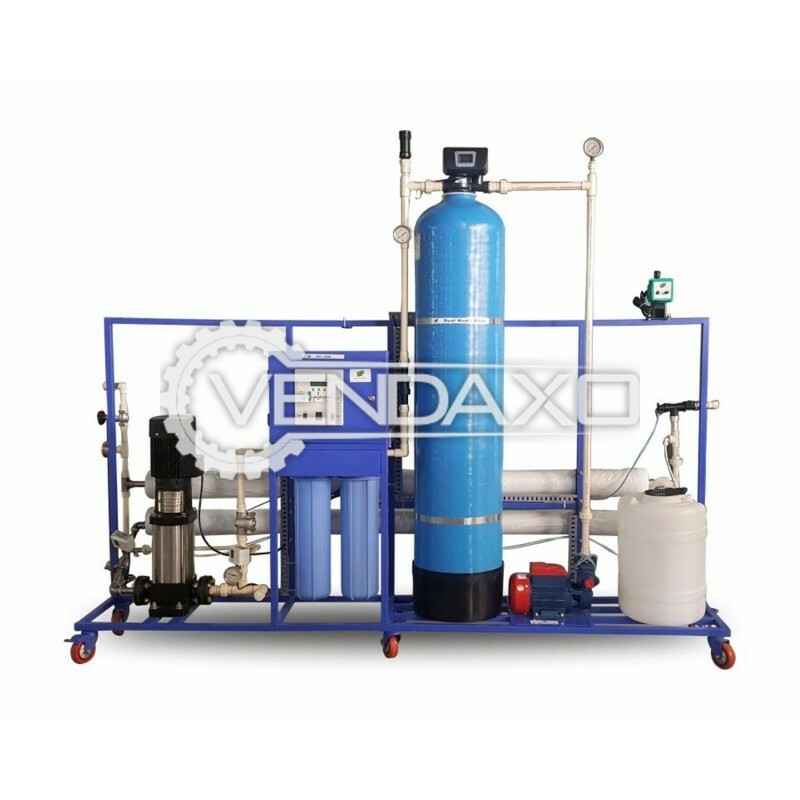 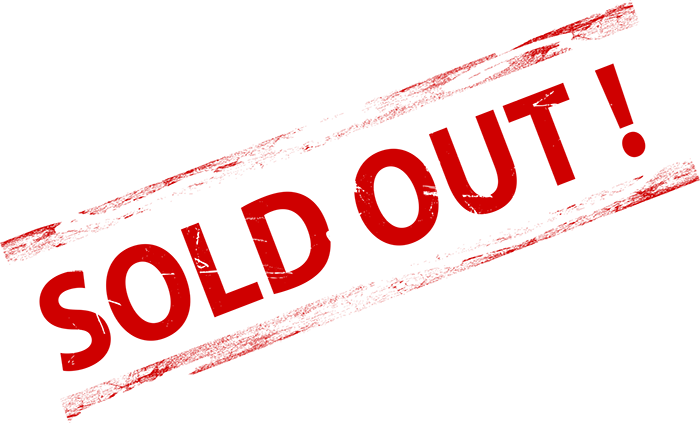 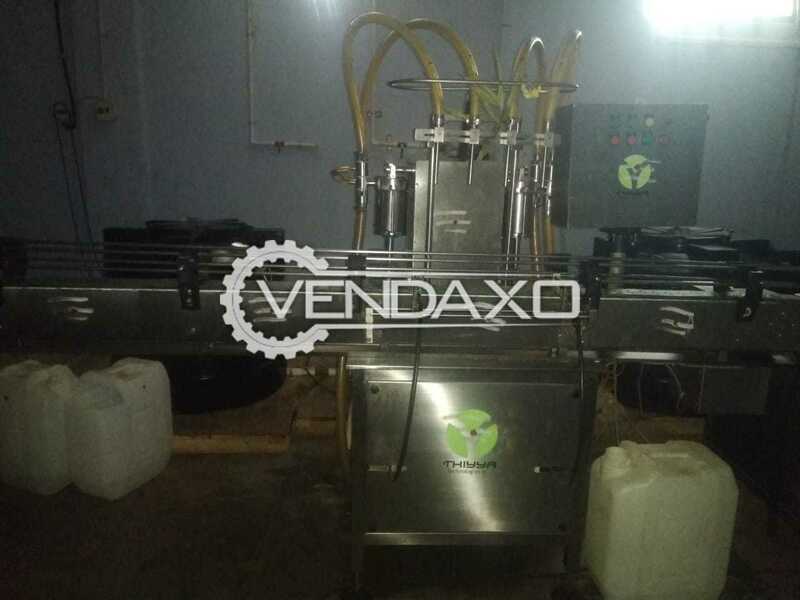 used Self adhesive label machine, 2 stations, Index 6 Ltd, model IND-Lab 32, serial No.3292, capacity 1500 bottles/hour. 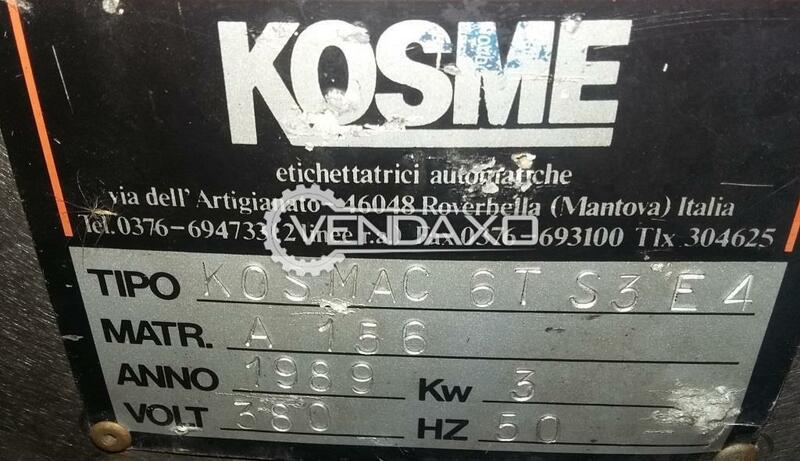 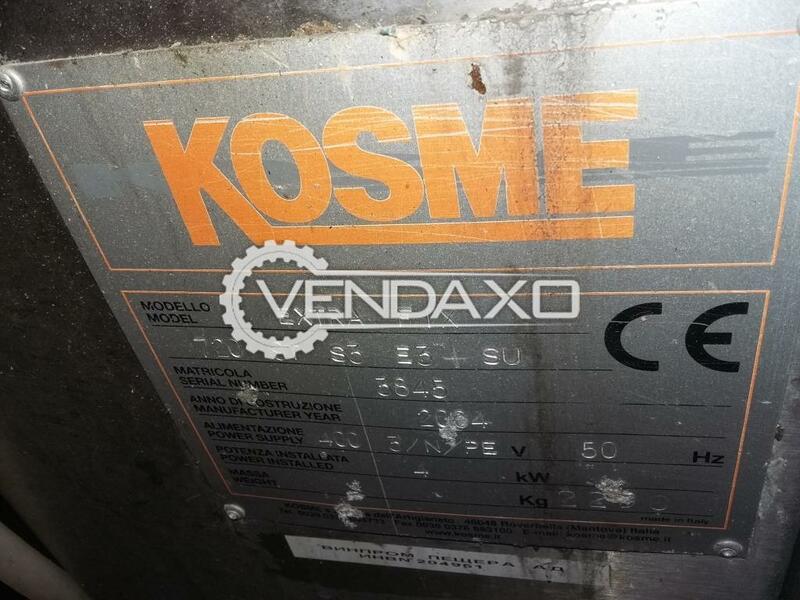 Buy used Glue label machine, 3 stations, Kosme, model KOSMAC 6T S3 E3 E4, serial No.A156, capacity 2000 bottles/hour. 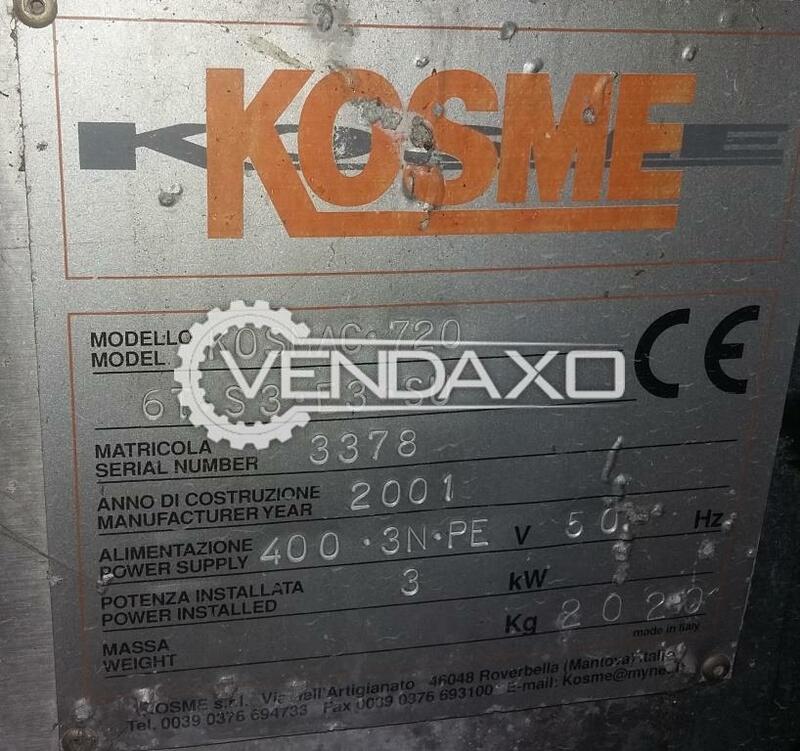 Used Glue label machine, 3 stations, Kosme, model KOSMAC 720 6T S3 E3 SU, serial No.3218, capacity 3500 bottles/hour. 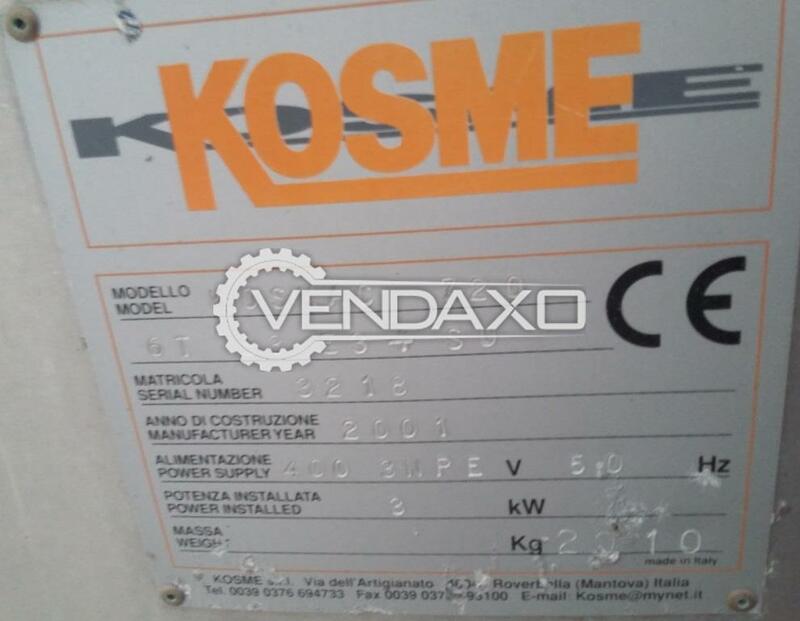 Second hand Glue label machine, 3 stations, Kosme, model KOSMAC 720 6T S3 E3 SU, capacity 3500 bottles/hour. 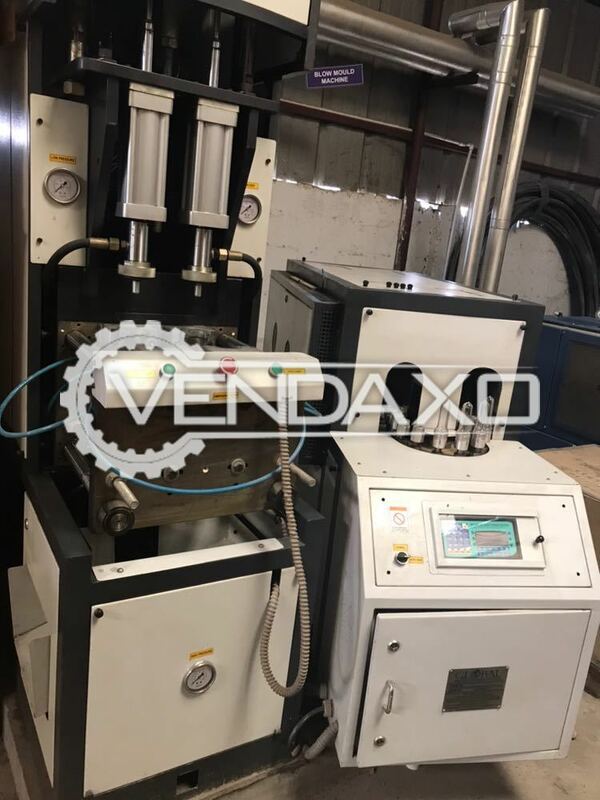 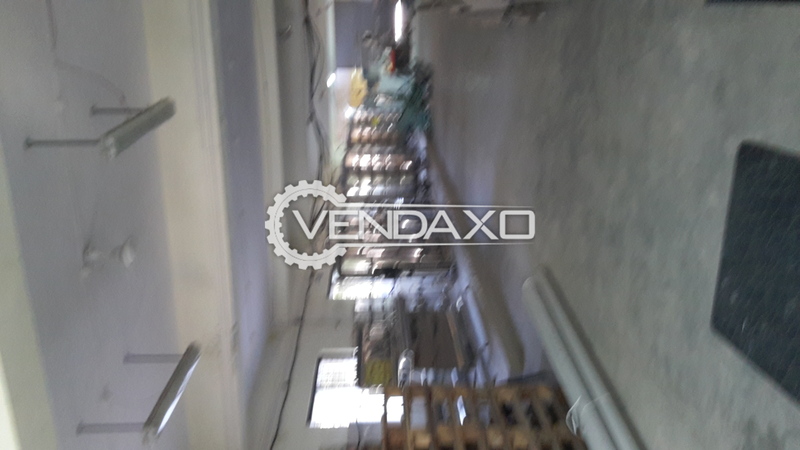 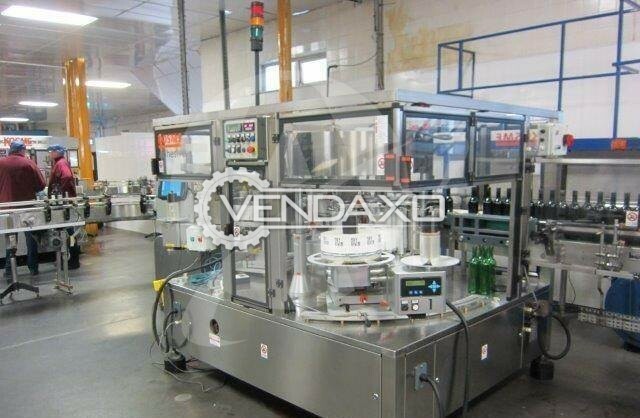 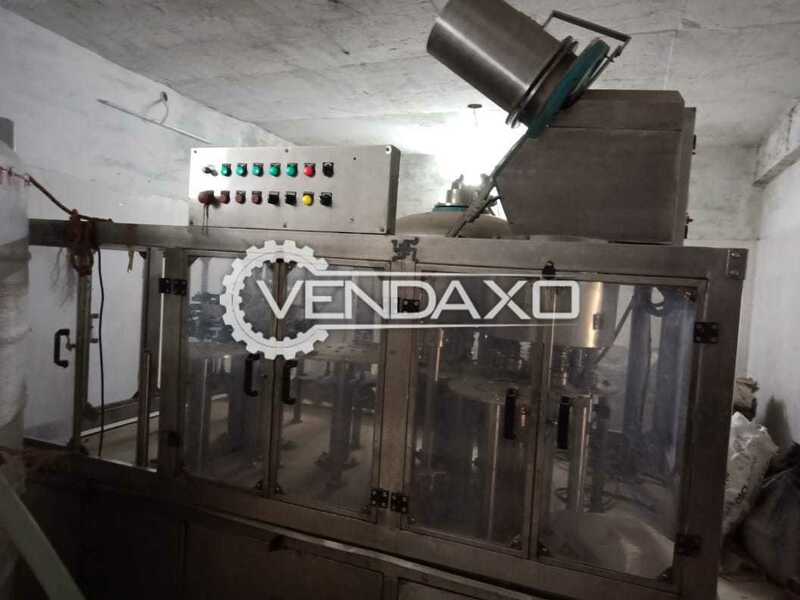 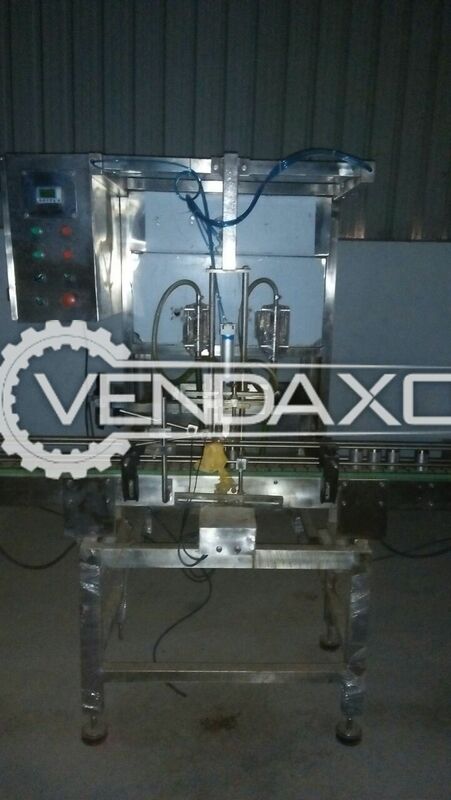 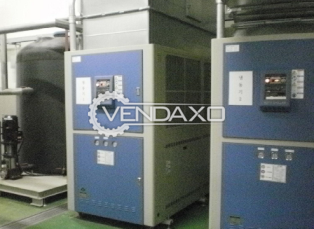 used Glue label machine, 3 stations, Kosme EXTRA FIX 720 9T S3 E3, capacity 4500 bottles/hour.